Certain types of dental patients can be predicted to cancel or now show at a high rate therefore it is vital that your Scheduling Coordinator have a system to identify such patients so they can be confirmed directly. Do not just send a postcard or a text message and assume they will show up. 3. Patients who use Mediciad or any other government plan (those who pay cash or have private insurance are more reliable). 8. 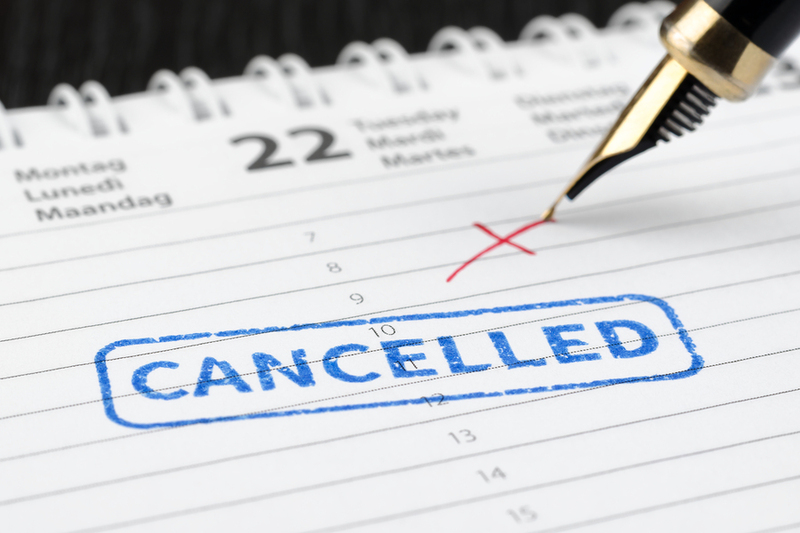 New Patients: A call from the dentist can greatly reduce new patient cancels/no shows.